We play everything and then some - folk, originals, pop, ballads, celtic, blues - with piano, guitar, percussion, fiddle ... music is thought provoking, inspiring. Perfect for sitting and listening. The road that lead Sue Turner to a life as a singer-songwriter, and musician was far from a straight line. She moved to San Francisco in the 80’s to study medicine, where the power of music, art and activism did not escape her attention. There, she was impacted and influenced by artists such as Nanci Griffith, Tom Petty, Blue Rodeo, Guy Clark, Jesse Winchester, Daniel Lanois and Jane Siberry. She became a podiatrist in Vancouver BC in 1991 and didn’t discover her passion for writing and playing music till 7 years later when she was 38. On the dance floor at the Yale Hotel, the home of live Blues Music in Vancouver she had an epiphany and hasn’t looked back since. What you hear with Sue is a unique sound, somewhere outside the boundary of acoustic singer-songwriter and contemporary folk. She sings with complete honesty, unafraid to reveal her vulnerability or to embrace her fears. There is a gentleness, an intimacy throughout. At 39, she started as a blues piano player in her band, Sue Turner and the Blues Gurus, which had a solid run with house gigs in Vancouver for 2 years and culminated in playing a Docs Blues Benefit and Meow-Aid Concert at the Yale Hotel and the Maple Ridge Jazz & Blues Festival. 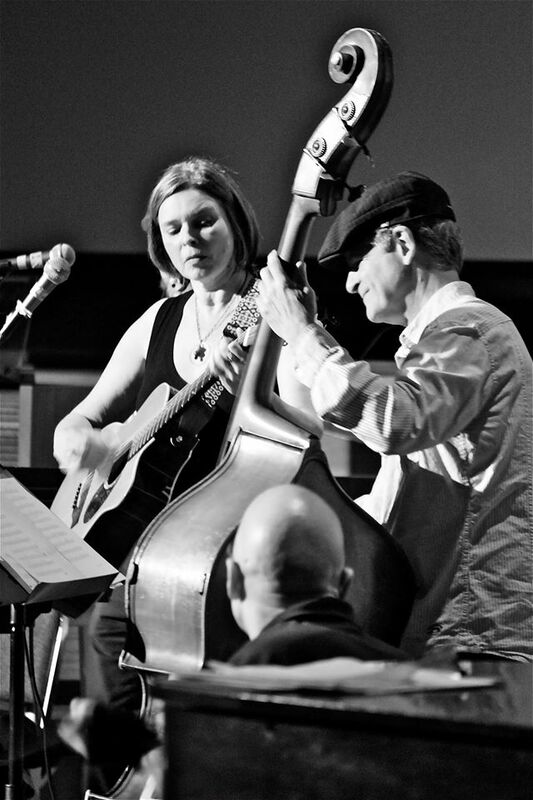 After studying jazz piano at Vancouver Community College and later at Selkirk College in Nelson, her music naturally blended jazz with folk and blues. She became affectionately known as the Singing Podiatrist with her band, Dr. Turner Overdrive. Later is a Lie, is her 2nd album, fuelled by an urgency to "get to it". 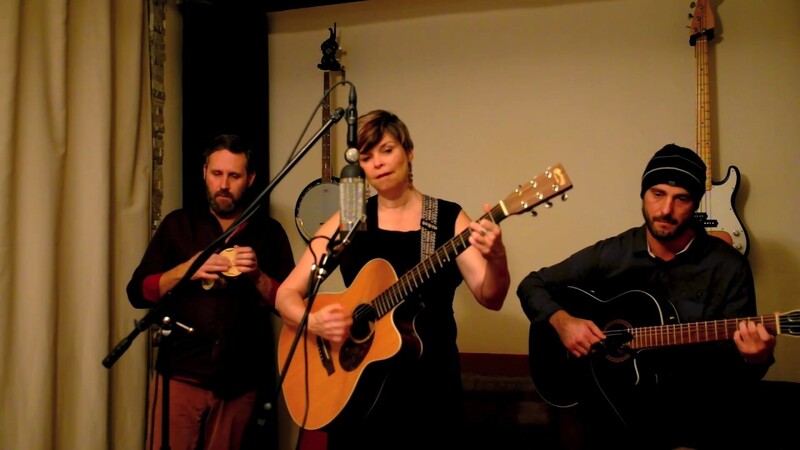 John Ellis, producer takes her well-written songs and arranges them with a grace and expertise that elevates her music to be warm, rootsy, organic and highly listenable. The band's performances are highly listenable, rootsy, organic, full of humour and connection with people.